Maria Aurora Di Pietro works as a consultant, trainer and coach for various international premium segment automobile manufacturers since 2004. Since 2016 she reinforces the team of HGS Concept. She has a profound expertise in advising companies in the automotive, banking and insurance industry, and also in the energy and pharmaceutical industries. 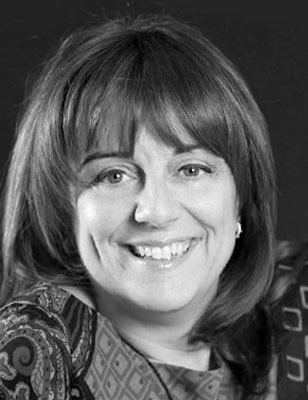 One of Maria Aurora Di Pietro’s core competencies as a consultant and trainer lie in the fields of business management, marketing, branding and product launch. The other in communication and PR. Her languages are English (fluent), Italian, French (fluent) and German (basic).